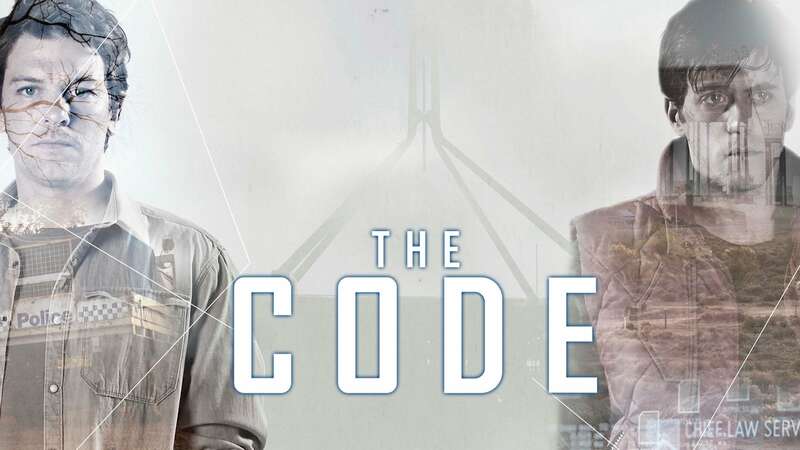 The Code: Crime and Justice was an Australian observational documentary series that first screened on the Nine Network on 5 February 2007. The Code followed Victorian police cases that were handed over to the Magistrates Court. It was narrated by William McInnes. Em breve! Tenha acesso a uma comunidade de fãs de The Code, compartilhe informações, fique sabendo de novidades, detalhes, teorias e debates sobre sua série favorita.